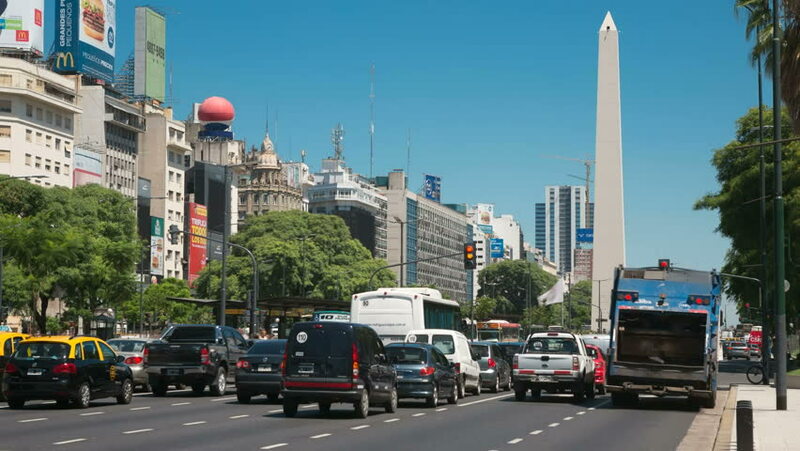 BUENOS AIRES, ARGENTINA - FEBRUARY 3, 2014 : Time lapse of traffic at rush hour in the centre of Buenos Aires capital of Argentina with the Obelisco. hd00:14TOKYO - CIRCA 2013: Tokyo Asakusa District Japan in 2013. Asakusa was a major entertainment center of Tokyo in most of the 20th century.